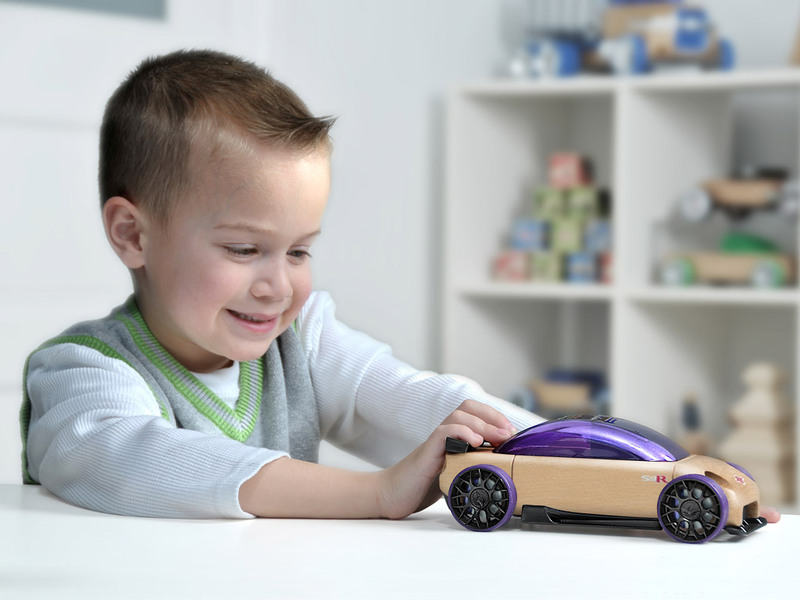 Automoblox Original products are future-retro style cars that are fun to play with. 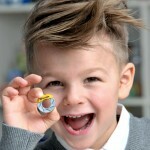 The Original line of cars features a unique part connection, which enables to join various Original line car parts with each other and to invent your own new model. The car body is made of wood. 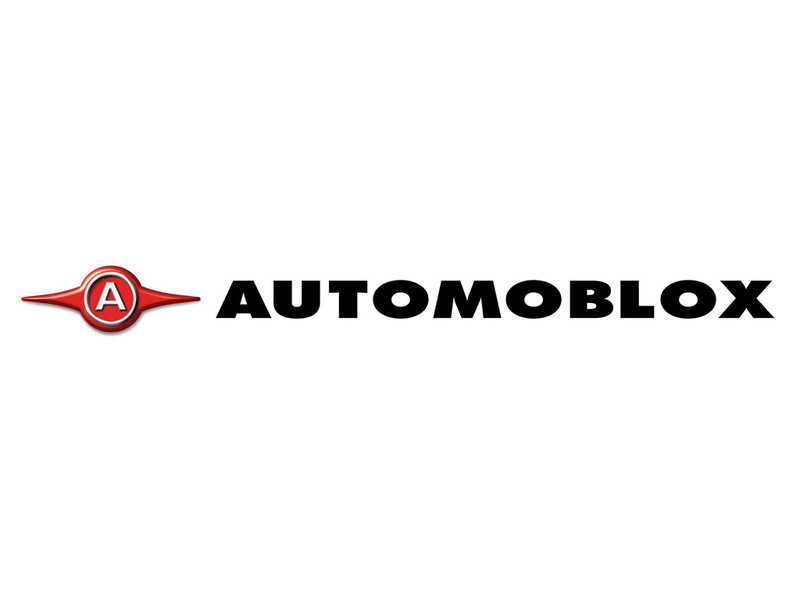 The heart of the all-new Automoblox Originals line is the Automoblox global partnership with Brembo – the world leader and acknowledged innovator of brake technology for street and performance automobiles. Colorful Brembo brake assemblies are the newest interchangeable Automoblox component and are standard equipment on most 2016 Automoblox Original series cars. 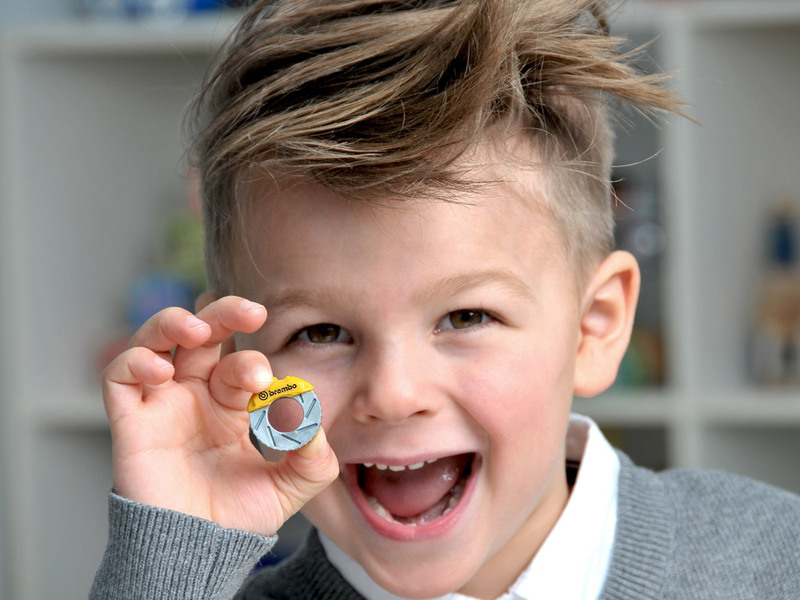 With Brembo as a partner, the credibility of Automoblox gets a big boost as a real car brand for kids. Credibility gets a further bump with a partnership with California-based HRE Performance Wheels – manufacturers of the world’s best custom forged wheels for Motorsport, Performance, SUV and Luxury vehicles. HRE wheels adorn some of the world’s most exclusive cars and now the HRE P101 wheel, finished in bronze, is standard equipment on the 2016 Automoblox Original C9-R sportscar. 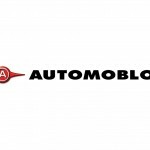 New Automoblox Original have also new highly designed Automoblox figure, whose head, arms and legs are now movable. 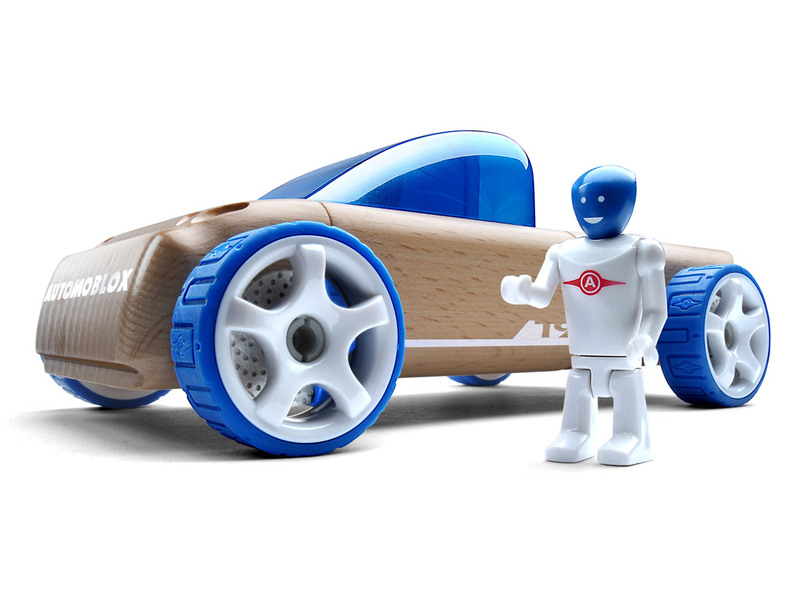 New Automoblox figures are a kind of futuristic, athletic robot that’s sure adds significant play value. Additionally, the 2016 Originals line has an entirely new, modern color pallet that features actual automotive colors and finishes. Hundreds of colors and dozens of color combinations were evaluated for the line. Models are now further differentiated from one another in color and design making the full line more cohesive. Automoblox now takes the next step in personalization with all new wheel colors – gloss white, bronze, blue, charcoal and matte black are added to the traditional bright silver and chrome finishes.